Extraordinarily light and designed exclusively for greasy skins, this cream penetrates immediately into your skin, leaving it matt and dry, ready for your make-up. Contains a sun screen. 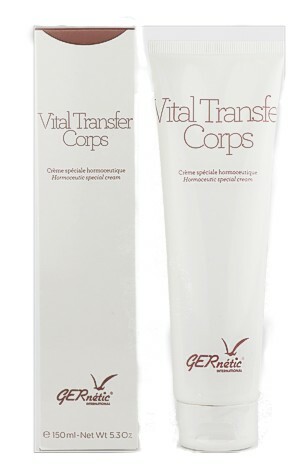 Tropo is a protective day cream that is suitable for those whose skins have a tendency to be oily. It is suitable for sensitive skin as a make-up base and protects against pollution. In the morning, Tropo can be used by itself or after your specific cream. Apply a very small amount to the whole face and eye and neck areas. Follow with your make-up if desired.